In brief: The tragic shooting at a Madden NFL 19 tournament last month has resulted in eSports competitions tightening their security. The annual SoCal Regionals fighting game tournament has announced it is introducing a slew of new measures, which includes asking competitors to open, and in some cases unscrew, their joysticks. 24-year-old David Katz, known as “Bread” or “Sliced Bread,” shot and killed 22-year-old Elijah Clayton and Taylor “SpotMePlzz” Robertson, 28, at the GLHF Game Bar at the Jacksonville Landing—an open-air festival marketplace in Downtown Jacksonville, Florida—in late August. A number of people were injured during the shooting, in which Katz fatally shot himself. In response to the tragedy, Level Up—organizer of the SoCal regionals—announced that hand-held and walk-through metal detectors would be in place at the event. It is also trying to secure funding for an x-ray machine, and all bags and loose items of clothing will be searched. 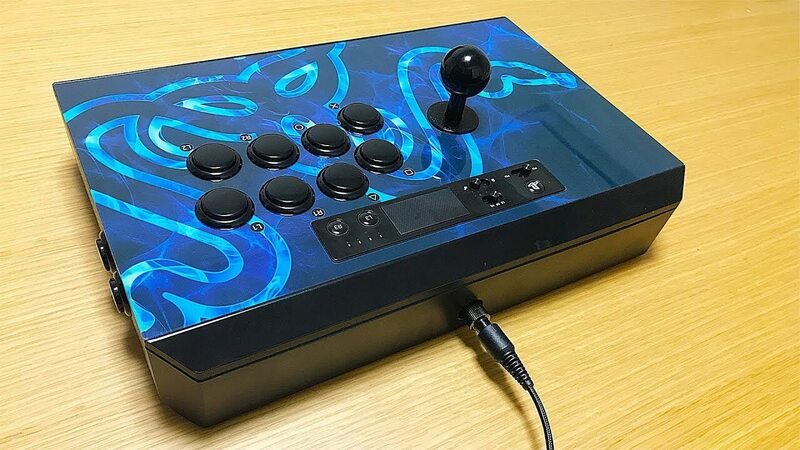 Level Up initially said that all fight sticks must be opened up for inspection but revised this rule so that only those that open easily with a switch/button (such as the Razer Panthera) will face mandatory internal inspections. Any joysticks held together with bolts and screws will be visually inspected and must be opened by owners only if something suspicious is spotted. While some have welcomed the increased security measures, others say they go too far and worry about voiding their joysticks’ warranty if they open the sealed peripherals. There’s also the potential that removing screws and paneling could have an adverse effect on the joysticks’ performance. Kotaku notes that Capcom mentioned the new security measures in a tweet, suggesting that the Street Fighter creator may have played a part in adopting the new rules. If you are going to #SCR2018, please read the event policy and prepare. To pay for the increased security, which includes hiring two police officers and the x-ray machine, Level up is looking at around $10,000 in extra costs. It has suggested covering the money through higher admission/participation fees, crowdfunding, or taking cash from the prize pools.